Wilhelmina Jewell Strong Sparks is the founder of BiTHOUSE GROUP which is a global business/venture development and technology scouting firm fostering collaboration and innovation culture amongst corporates, innovators, creators, investors, government and community. For the past year she has been focused on intrapreneurship and the development of diversified Corporate Innovation programs which foster innovative talent from within an organization to align with external digital nomads and innovators as the need for customer engagement, growth, digitalization and innovation increases. She was the program director for Social Media Week Berlin in 2014, recognized globally as a “Digital Woman” + diversity and inclusion influencer in 2016, and has been the founder of various community initiatives bringing together technology + community + executives in Germany (FashTech Germany, AgTech FoodTech Summit, IoT Lab, BVDS Food und FoodTech Group) since moving to Germany from San Francisco in 2013. Jewell is a frequent instructor at WHU teaching workshops on Corporate Innovation, market trends and digitalization. She serves on several global advisory boards and is an active advisor/mentor to several startups and accelerator programs focused IoT, AI, mobility, food, retail, entertainment, fashion, sustainability and health. 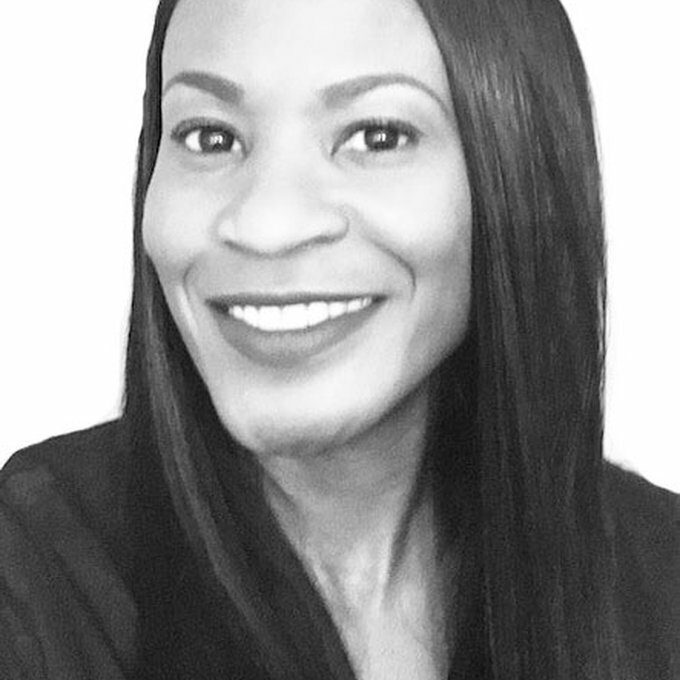 Jewell is a global executive who has worked in both Corporate and Startup environments for over 20 years preparing markets and launching innovative products and services in science, technology, retail, music and entertainment. “Bridging the Gap,” by “Connecting the Dots” is her motto.